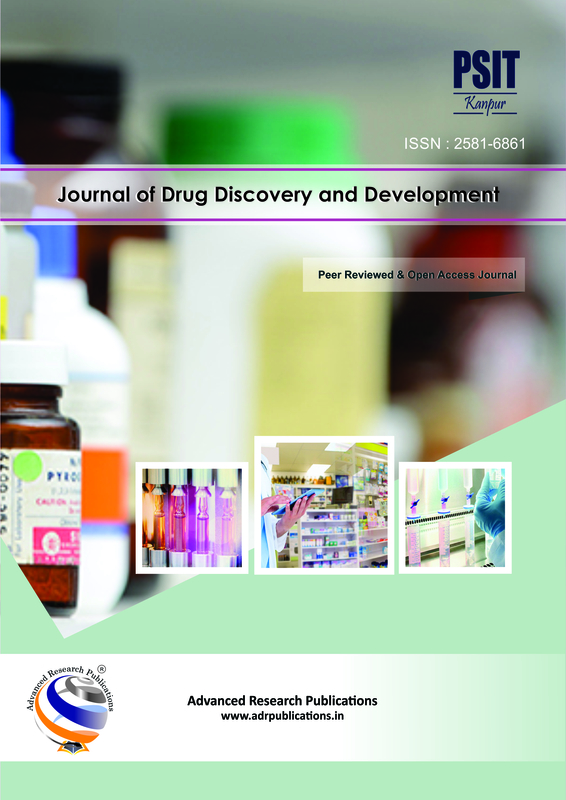 Medical Journal House is a new initiative of Advanced Research Publications (ADR). We will be publishing Medical titles on this platform from 2018 onwards. 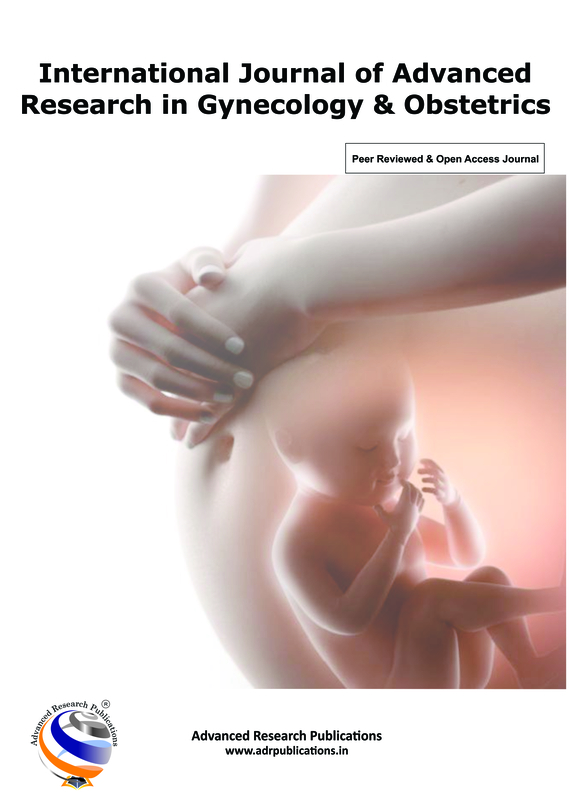 The Journals will be published on an open access and peer review platform. 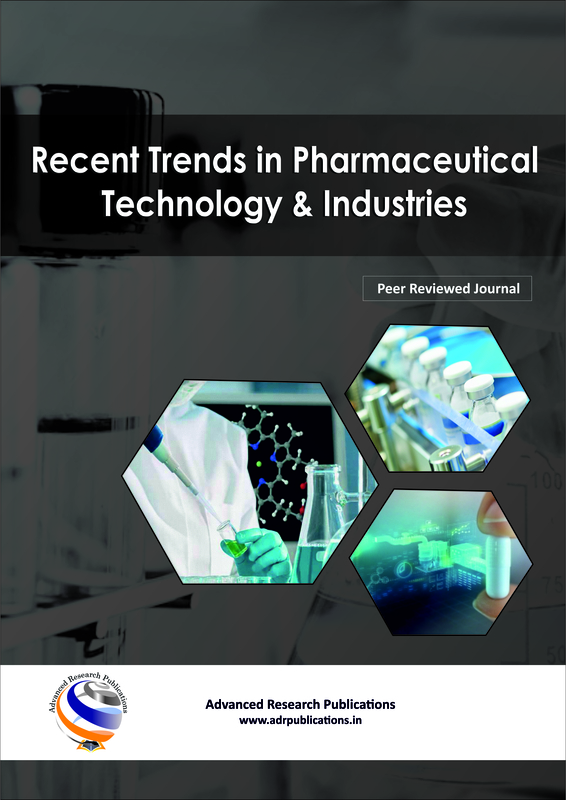 Journal of Advanced Research in BioChemistry and Pharmacology is devoted to the publication of original scientific research findings, methodological developments, and opinions in the form of original and review articles, brief reports, letters to the editor, proceedings of symposia, debates, etc. 1. 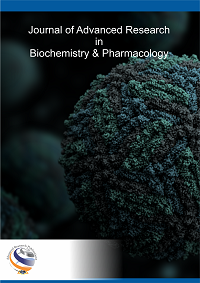 Biochemistry: Plant biochemistry, Microbial biochemistry, Membrane biochemistry, Antigen-antibody binding, Cell cycle control, Cell-cell communication, Carrier proteins, Computer simulation, Conformational studies, Catalytic mechanisms, Drug design, Drug targeting, Enzymes structure, Genetic engineering, Gene therapy, Gene-cloning, Gene expression, Genome analysis, Hormones, Host-virus interactions, Intermediary metabolism, Molecular basis of genetic diseases, Molecular basis of disease processes, Neurochemistry, Novel DNA structures and their biological implications, Protein folding, Protein-protein and protein-DNA interactions, Structure-function relationships of bio-molecules, Viral assembly and structure. 2. 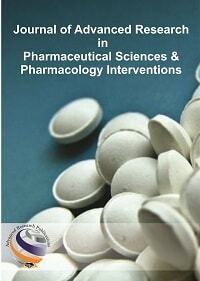 Pharmacology: Biopharmaceutics, Behavioral pharmacology, Cardiovascular pharmacology, Clinical pharmacology, Cellular pharmacology, Drug disposition, Drugs from natural sources, Endocrine pharmacology, Experimental pharmacology, Gastrointestinal pharmacology, Immunopharmacology and inflammation, Molecular pharmacology, Neuropharmacology and analgesia, Pharmaceutics and drug delivery, Pulmonary pharmacology, Urogenital pharmacology. 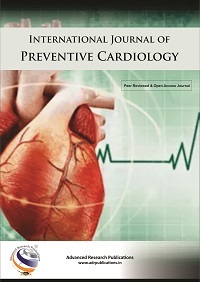 JoARBP will be quarterly published online and printed twice a year. 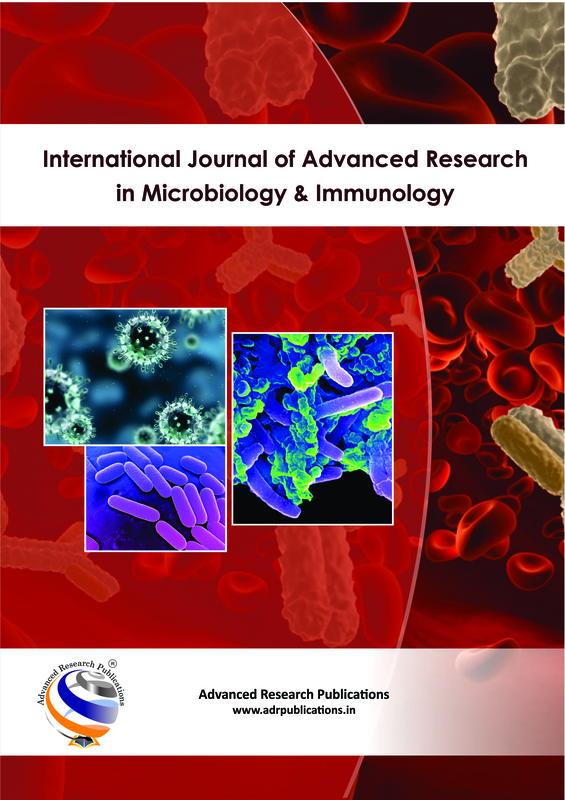 It will publish original, peer – reviewed research papers, review articles, letters to editor, case reports, perspective & opinions and hypothesis for pathologists and laboratory medicine. 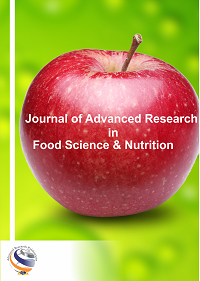 All the submitted articles will undergo Plagiarism check with the available software. 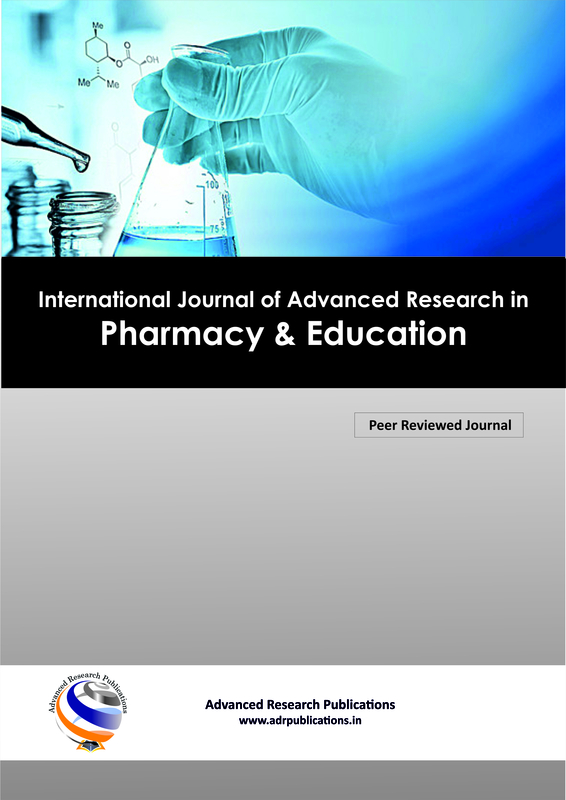 The Journal attaches a special importance to articles sent by residents and under graduate students under the title ‘Student’s view’. 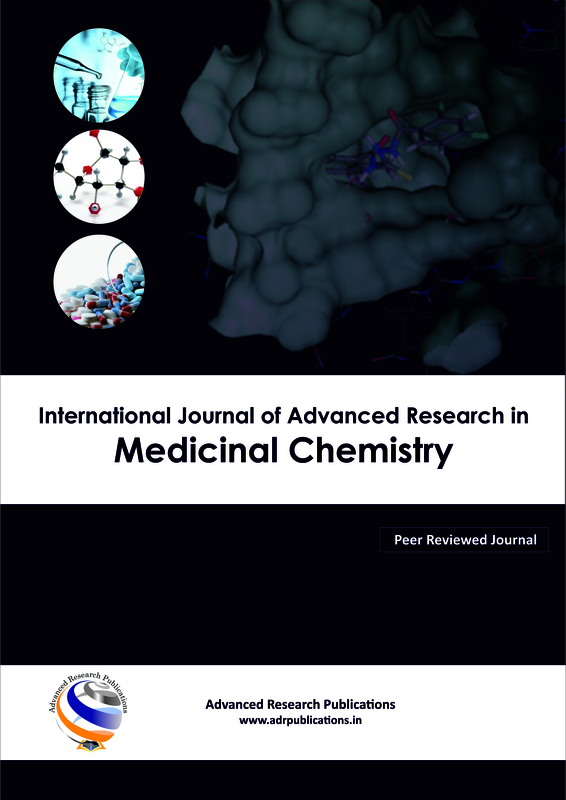 The Journal aims to support medical students and their teachers for their professional development in all fields of Pathology, Laboratory Medicines and Tranfusion Medicine. The Journal does not encourage publication of clinical trials or animal experiments.